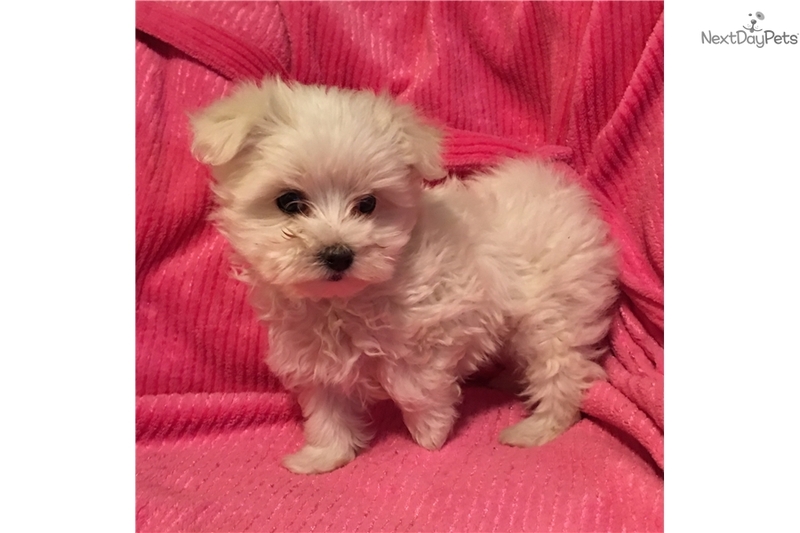 I have a micro Maltese female. She is charting 3lbs full grown. She is up to date on all shots, dewormed and vet checked. She is also health guaranteed. Parents on premises. She has been raised around kids and other pets.